It’s not impossible… It’s far from easy, but defiantly not impossible to plan your own wedding on Ibiza without a wedding organizer. Any wedding organizer on the Island will tell you that it’s very difficult to organize a wedding event! Well we can’t disagree that organizing a wedding can be very complicated and difficult depending on the demands, size of the wedding and the expectations from the couple. But the couple has to put a lot of efforts into it anyway so doing it yourself can even make it easier without confronting the planner all the time for every small detail and it can be just as successful. Wouldn’t feel more satisfying organizing your own great Ibiza wedding and it can be great fun as well doing all the research. 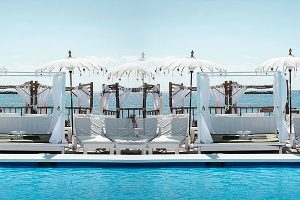 If you do go down the route of having a wedding organizer choose wisely, because the wedding business on Ibiza is fierce. Ibiza has a lot of wedding organizers based on the Island including the people who want to be wedding organizers that will seem like they are professional until you put your own demands and requirements in. Well it’s a high paid business and they want you to think it’s difficult and they want you to think you need a lot of skills to be a wedding organizer. But most wedding organizers are already setup with their own service providers that they have used for a good amount of time so that they are reliable and able to create a successful wedding every time which makes it easy for them. But the downfall is they are set in concrete of what you will get. Designing or planning your own wedding you get to use the services direct with no commission charges and you just get to choose the ones you think are right for you. Communication and knowing service vendors available on the Island is the key to a successful wedding event. Some wedding organizers use the same venues over and over, within that they are using the same chiefs, same musicians etc.. You may have browsed at an Ibiza weddings on Pinterest or other websites and fancy something different. With an organizer you have to use who they use, suggesting other service vendors can sometimes be a bit complicated for the organizer if they are using the same venue they always use. With your own organizing you use who you think works well for you and at the best price. Most of the big wedding venues on the Island have an in-house wedding organizer. Again they may use the same set of wedding vendors that gets them good results. So keep in mind when you choose a top wedding venue you may have the added bonus of a in-house wedding planner.We would recommend a wedding planner for the day, to organize the proceedings, because you will be too busy getting married. You will need someone to organize on the day, a timed plan to work too makes a big difference. What time do you eat, what time do you cut the cake, for this you could use a close friend as long as they stick to the game plan and not get too involved in the party. 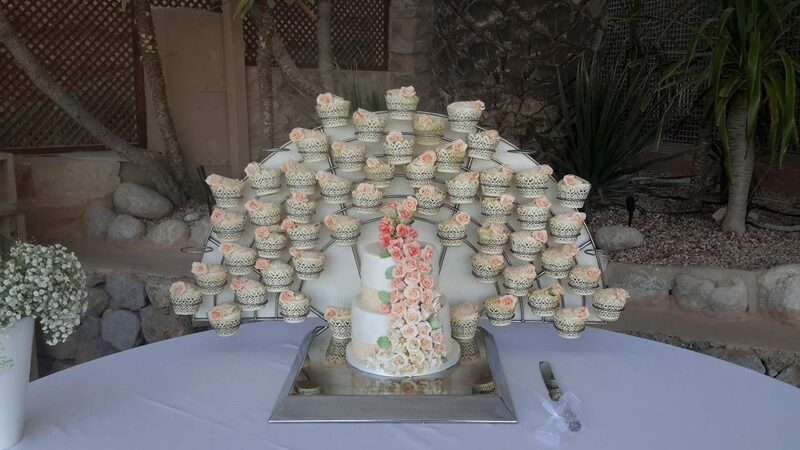 A wedding organizer will prompt the guests that it’s time to cut the cake, it’s time for the photography session etc. Let the impossible mission of planning your own wedding on Ibiza begin. 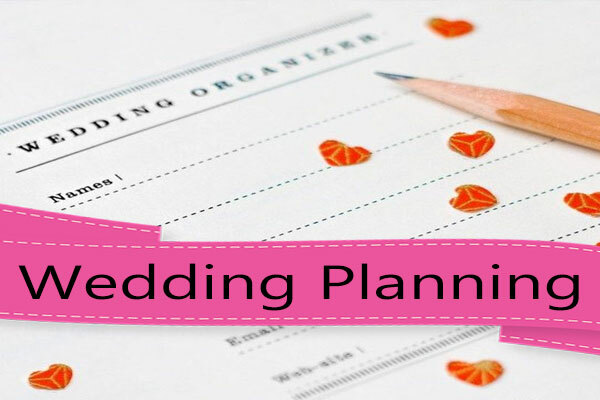 A venue to hold the wedding – might include an on the day wedding organizer. A wedding organizer for the day event , if not included in venue. Consult your wedding venue what they have to offer..
A florist – Preferably one who will decorate the venue. Accommodation near the wedding venue. Transport to the venue from accommodation and from the venue back to the accommodation. Browse websites and search for the wedding vendors, collect numbers, send out emails get lots of contacts to start building your portfolio. Take a week or two holiday in Ibiza at the end or beginning of the season. April or October the flights are cheap from most European cities and hotels on the island have some incredible deals. Rent a car, again deals can be found on renting a car for as little as 50 Euros for the week! Why visit Ibiza during the end or beginning of the season! Because most wedding vendors and wedding venues are not busy and you can make meetings easily with them and get ideas and set plans before the rush of the season. See the venue at first hand, get a feel of the ambiance and surroundings. Make sure they have an option or back-up plan of being inside if you plan an outside event, if you are getting married off season, weather can be unpredictable. Check to see if they have an in-house wedding organizer on the day to help the proceeding of events run smoothly. You will need flowers, speak to your venue to see how much they can put in regarding décor for the wedding and what you need to decorate with flowers. Then find a good wedding florist on the Island. Your guests if they don’t live on the Island will need accommodation. Hotels, Villas and apartments are available all over the Island, booking early can save money. If your guests are booking their own accommodation then they need to know the location of the venue, provide them with maps and ideas of accommodation in the area. Meeting the person who makes the cake can give you an idea of what they can do and even taste samples of a wedding cake. Make decisions on what kind of cake you want and how many people the cake needs to feed. The reading to tie the knot, you will need a celebrant. The celebrant can get to know you and get a feel of what kind of words you need to be said, depending on what kind of wedding or blessing you are having. You need those all important photos to remember the day, a good quality wedding photographer will capture the best parts of the day. The choice of wedding photographers on Ibiza is quite good, some dedicated to weddings others who do photography of all events. 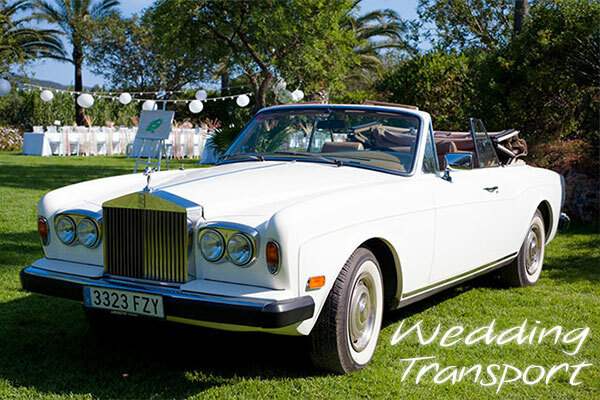 Decide how you want to get to and from your venue and if you are marrying in a church then you will need to be able to get to the venue after the ceremony. Renting a car seems like a wise idea, but after your wedding party you may not be up to the task of driving home, drinking and driving is not recommended. Taxis are available but could be costly moving x amount of guests to and from there accommodation. Some wedding events hire a small bus to transfer guests. See Wedding Transport for options. If it’s a singer you want, then meeting the singer and maybe listen to some demos with them or even have the luxury of hearing a live performance. But most of the samples can be found online today so makes it easier in finding someone right for your event. On our site you find a number of wedding services to help you with your wedding planning. Enjoy and love the adventure of making your wedding day.